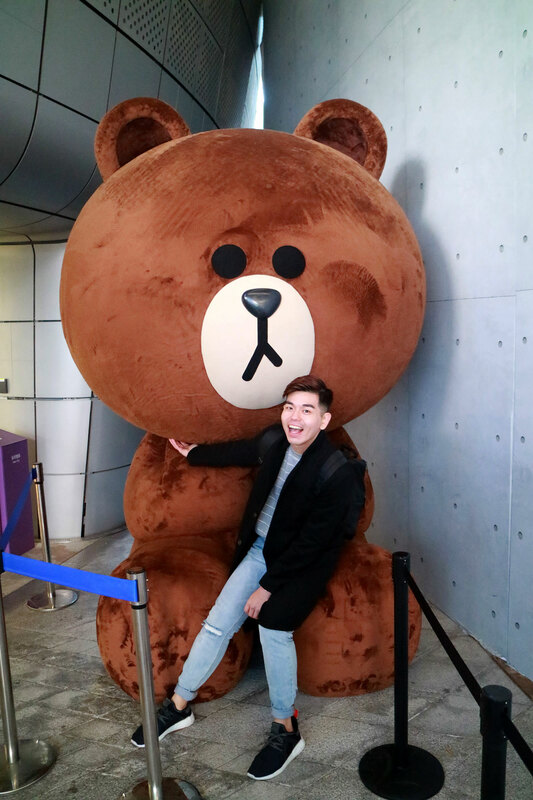 Step through the looking glass into a curious world of whimsical adventures at ArtScience Museum’s upcoming exhibition, Wonderland, opening on 13 April. 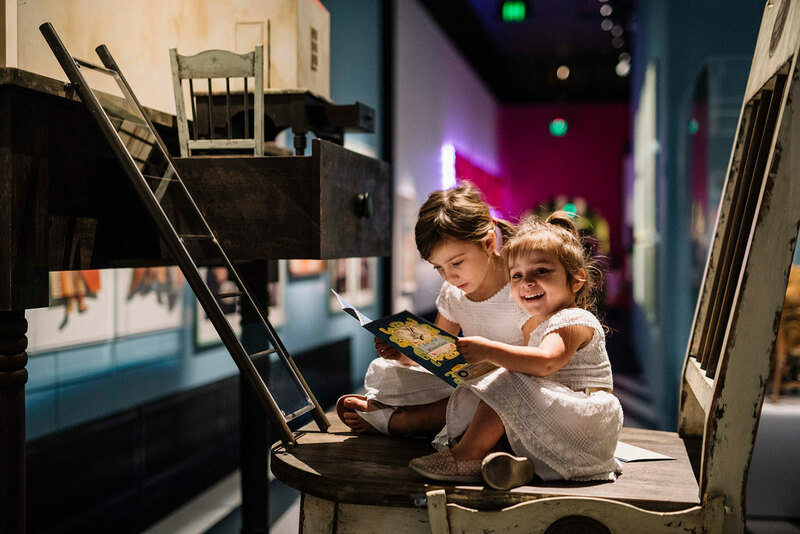 Wonderland is a playful and interactive exhibition for all ages based on Lewis Carroll’s timeless stories of Alice and her adventures through Wonderland. 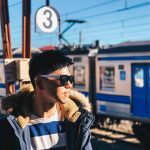 Developed by Australian Centre for the Moving Image (ACMI), this groundbreaking exhibition makes the first stop of its global tour at ArtScience Museum. Wonderland is a one-of-a-kind exhibition which follows Alice’s journey through popular culture. It invites visitors to take a trip through the looking glass into an immersive, enchanted world. Using theatrical sets, bold, interactive environments, eye-catching props and amazing audiovisual artworks, Wonderland spectacularly conjures up the surprising and magical world of Alice and her adventures. The exhibition reveals how artists and filmmakers have portrayed Alice and her story for over a century. Since her first appearance on the page in 1865, Alice has delighted audiences in more than 40 films and over 30 television programmes, and has become a subcultural icon through her presence in music videos, video games, high fashion, advertising and more. 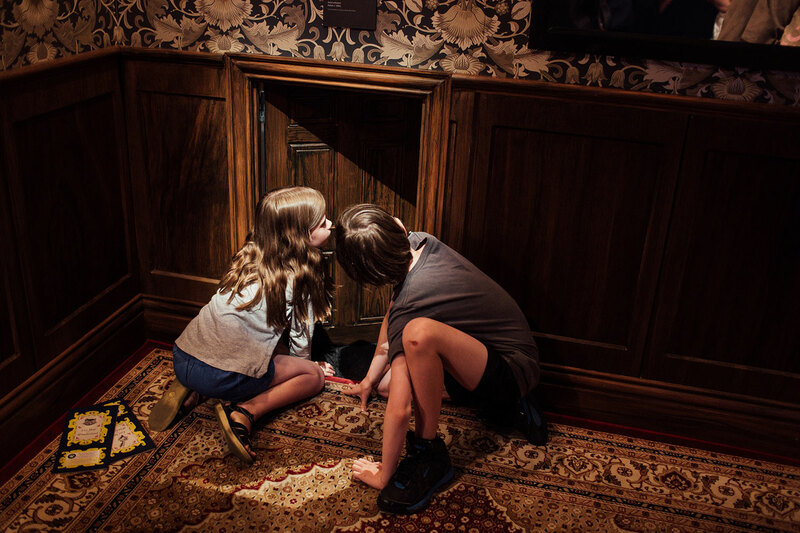 The exhibition starts out in Lewis Carroll’s drawing room, where visitors will be handed their own Lost Map of Wonderland. 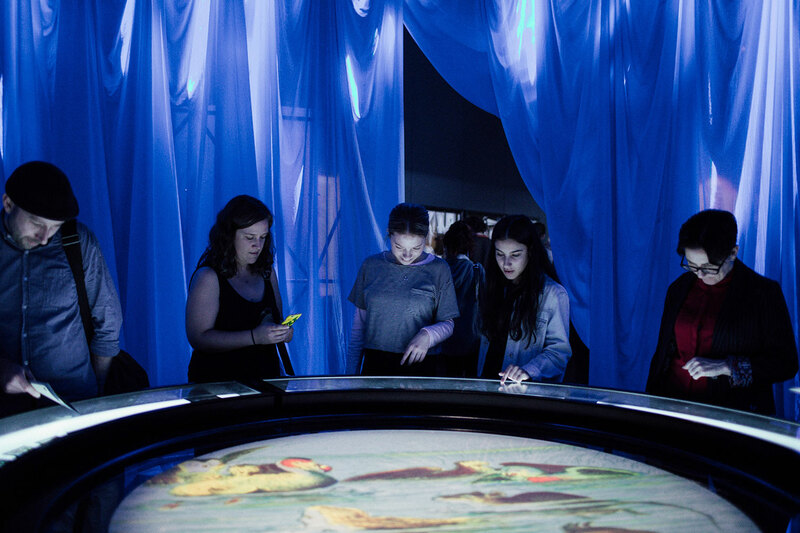 The map serves as a physical interactive tool which allows visitors to explore the exhibition in unique and surprising ways. The exhibition continues through the Hallway of Doors, followed by the contemplative surrounds of the Pool of Tears, the quirky Looking Glass House, before visitors are invited to get hands-on in the Queen’s Croquet Ground. A highlight of the exhibition is an immersive centerpiece where visitors are invited to join in the Mad Hatter’s Tea Party. 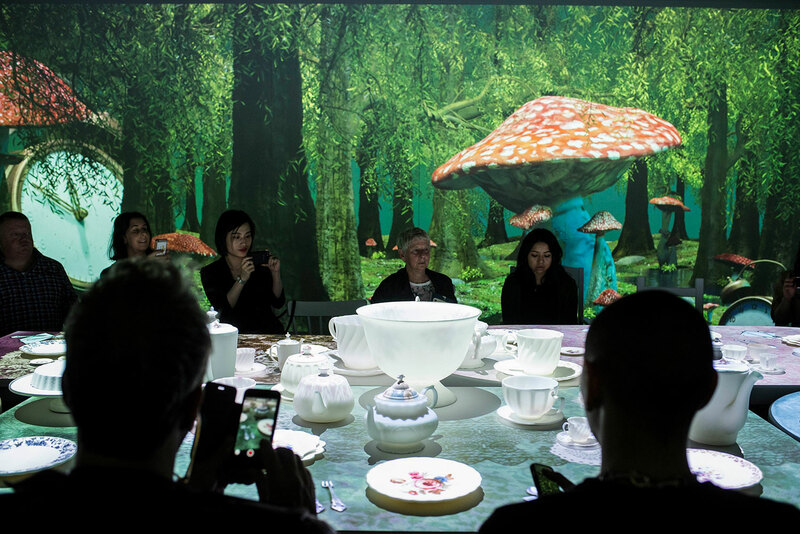 Seated around a table set with empty plates and tea cups, visitors will participate in an audiovisual feast as the room transforms in real time with captivating digital projections. 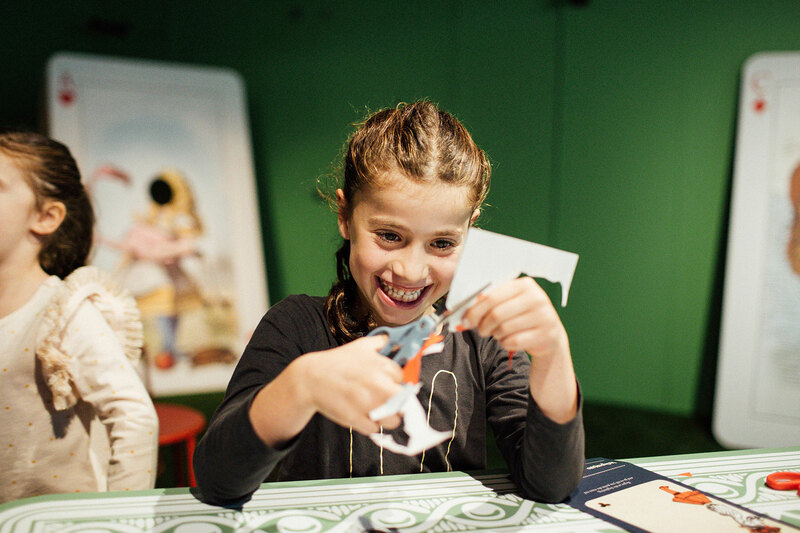 The exhibition, through its playful environments and a range of bespoke digital interactive activities, will draw visitors into an enchanted world where expectations are upended and curiosity is rewarded. Tickets are available for purchase from 1 April at all Marina Bay Sands box offices and website. For more information onWonderland, please visit https://www.marinabaysands.com/museum/wonderland.html.